Be active and feel good? 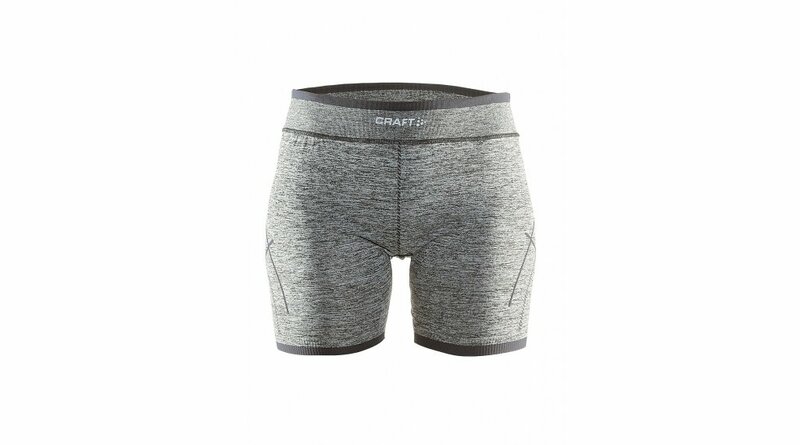 This is possible with the short boxer from the Active Comfort line by CRAFT. It impresses with a trendy look and soft material. Due to the wide waistband, the underpants have enough hold and cling easily to the body. Great to combine with other Active Comfort tops. 100% function, comfort and style!